Please view or download these SOP examples and assess whether or not they include the required information detailed in the Dairy Well audit. 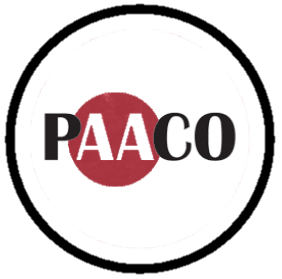 If you are planning to attend the PAACO in-person training, please bring your completed notes on each of these protocols to the training session, as they will be required for group discussions. Answers will be provided at the training.